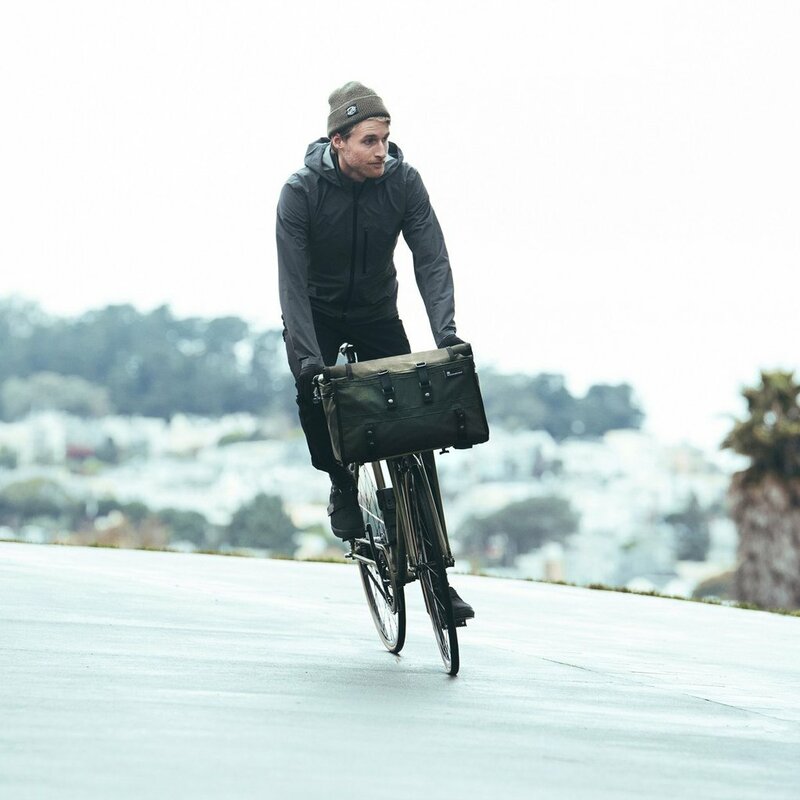 In 2011, Trystan Cobbett decided to build himself a better city bike. 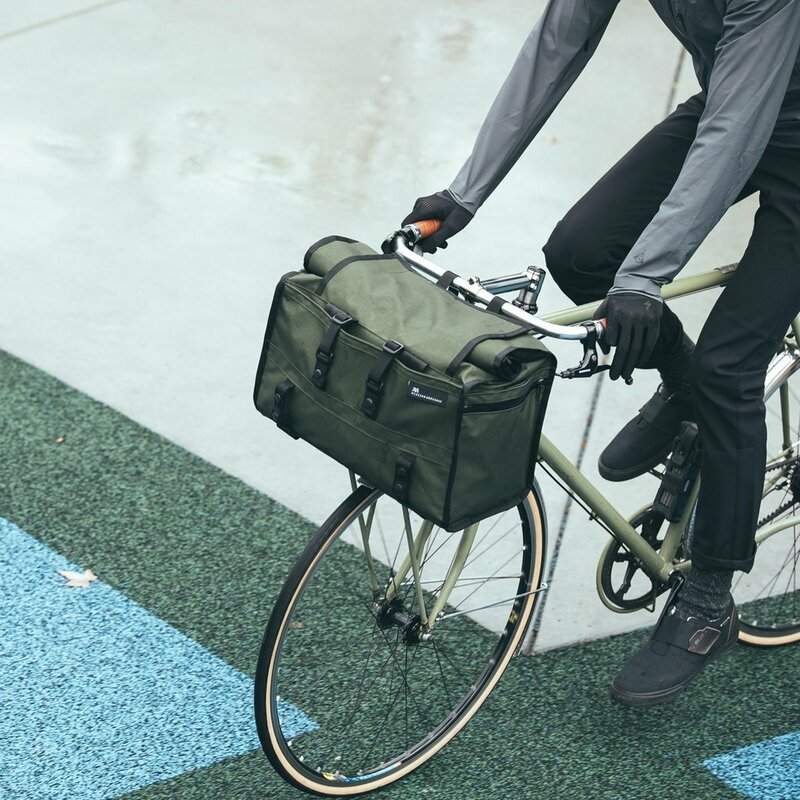 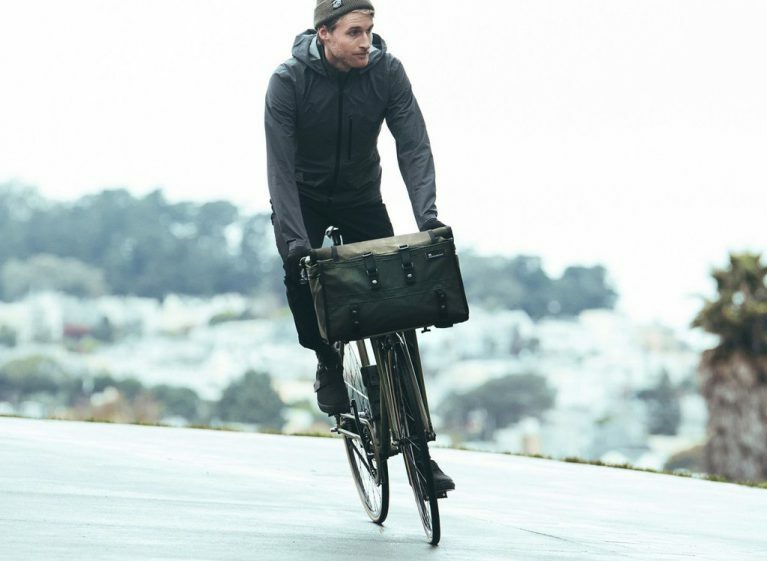 He wanted something utilitarian and low-maintenance for riding to his job at Mission Workshop in San Francisco. 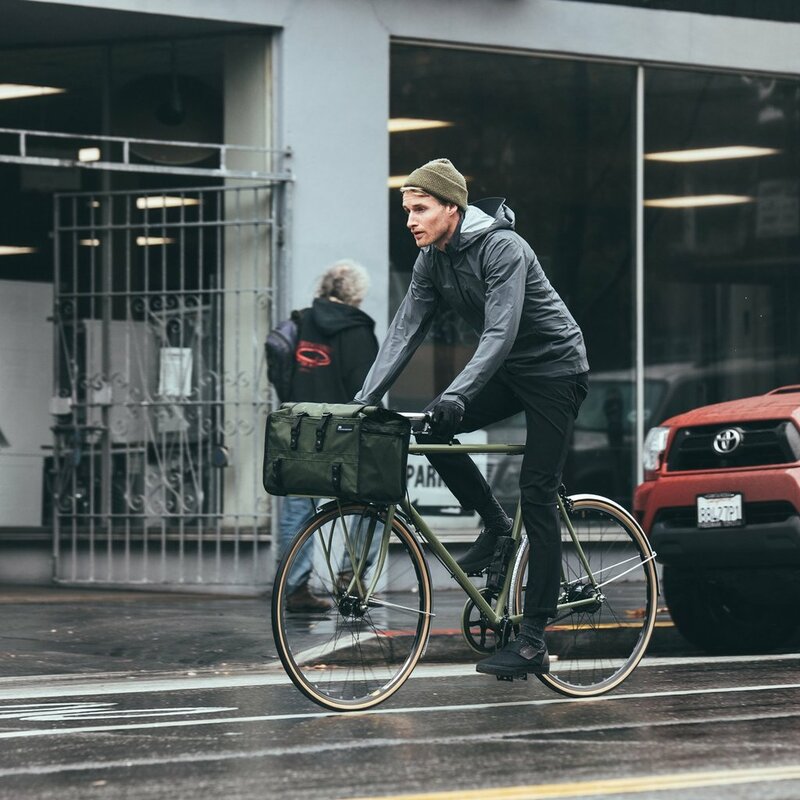 The result was a custom belt drive steel frame rig with a front rack, swept back bars and fenders.